Bathroom looking a bit tired? 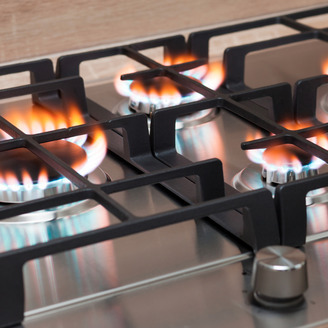 Our fully qualified and registered gas engineers are here to help. 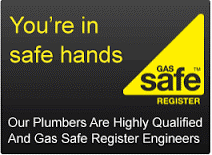 Are you looking for a registered plumber, gas engineer or new bathroom installer in Northampton? 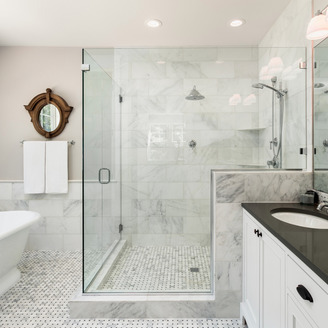 Why Choose Northampton H2O for your plumbing, boiler repairs, boiler installations and bathroom installations? Because at Northampton H2O we know that reliability and turning up at the correct time is important, no-one wants to wait around for a plumber or gas engineer to arrive, which is why reliability, professionalism and communication are important to us, but also not forgetting that cost is also an important factor. Domestic hot & cold water systems. ABOUT Northampton H2O Plumbing and Heating Specialists. At Northampton H2O our plumbers turn up when we say they're going to, we carry out the plumbing, heating or bathroom installation work to our high standards and of course always at the costs agreed.